Found 2 file extension associations related to Port Royale 3 and 2 file formats developed specifically for use with Port Royale 3. 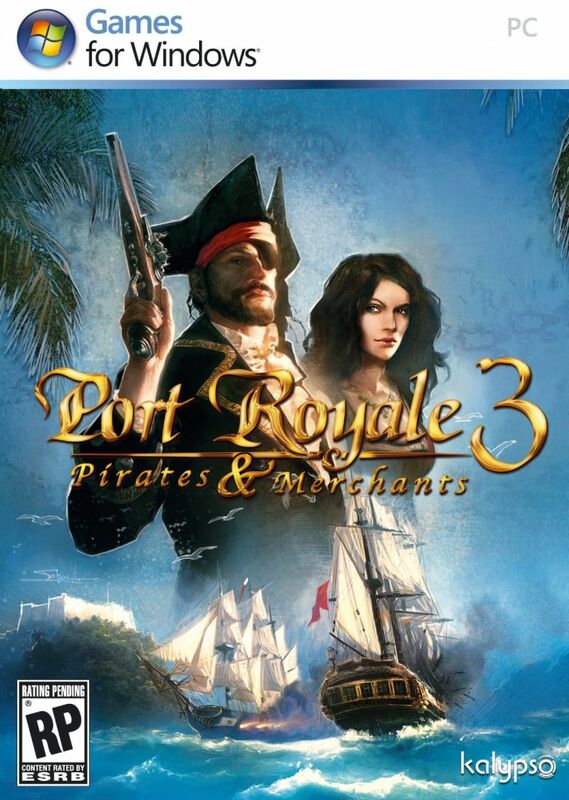 Port Royale 3 is business simulation video game for Microsoft Windows and various video gaming consoles. The Caribbean, in the turbulent 17th Century. The mighty kingdoms of Spain, England, France and the Netherlands fight over the colonies. And there you are, a young sea captain whose only goal is to become the most powerful man in the New World. To achieve that goal, you may choose one of the two available campaigns: will you become an Adventurer or a Trader? If you need more information please contact the developers of Port Royale 3 (Kalypso), or check out their product website.